In the world of construction, it shouldn’t be a surprise that no two tools are the exact same. Not only will tools range depending on their use, they will also vary according to different factors such as quality, price, etc. Of course, this includes tools such as laser levers. 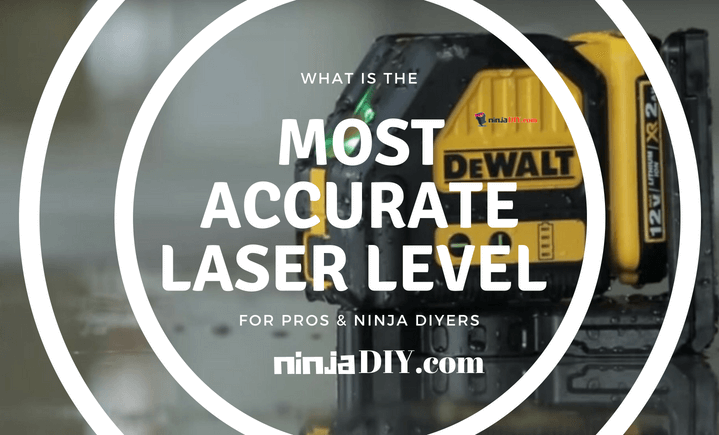 And, the fact that no two laser levels are alike is important to remember, because while some laser levels are great for at-home DIYers, they might not be built solid enough to withstand the heavy-duty usage on a construction site. 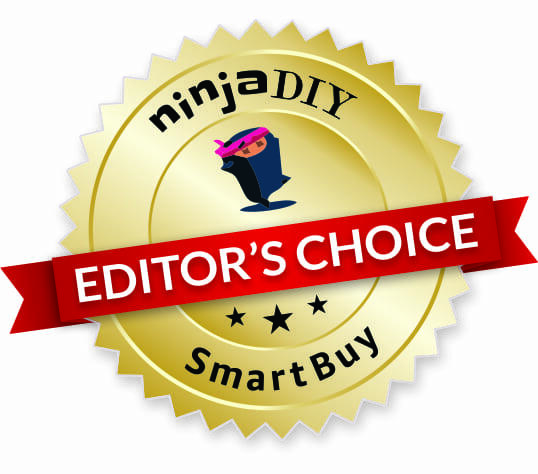 With this in mind, today, we’re going to look at a few different laser levels and select our top pick DIYers, construction pros, as well as selecting one that offers the best value for your money. Here’s a selection of the laser levels that I most like and I believe there are the most accurate laser levels on today’s market. 5 The Verdict: What's The Most Accurate Laser Level? Hopefully, this will help give you a better idea of what type of laser level you’re looking for and I can guide you in the right direction. Now, let's take each laser level mentioned above and talk a little bit more about each one. Dewalt is not only a well-known brand in construction. For several decades, they have been a leading name in the industry and continue to produce powerful, high-quality tools again and again. Therefore, it shouldn’t be a surprise that I’ve chosen Dewalt’s DW088LG Cross Line Laser as my top pick for construction professionals. This self-leveling laser projects both horizontal and vertical lines, making it ideal for almost any type of application. Furthermore, it has a solid exterior design and uses of a green laser that’s meant to be up to four times brighter than most other laser levels. The laser level has built-in magnetic brackets, which means it’s easy to mount the laser onto any type of metal or steel. Its exterior housing is over-molded and designed to be both dust and water resistant. Lastly, the laser runs on a powerful and rechargeable 12V lithium-ion battery. This should give you plenty of juice to use this level as much as needed throughout the busy workday. If you believe you'll be better off using a red line laser level, I invite you to read a review that I have about another awesome laser level from DeWalt ... the DeWalt DW089K. Rugged exterior designed meant to withstand the wear and tear from heavy-duty construction use. The only real disadvantage with this laser is that it is designed for heavy-duty usage and may be more than what is needed for smaller household jobs. As another leading name in the industry, I couldn’t help but choose Huepar’s Self-Leveling Cross Line Laser Level as the best for home renovations and do-it-yourselfers. This laser level is designed with a continuous pulse mode for outdoor use. This allows it to remain clearly visible during daylight at up to 150 ft. Huepar uses a green German Osram laser, which is rated as one of the best green laser units in the entire world. 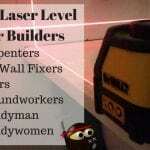 With its high-performance laser technology, this level is sure to handle any home renovation jobs you can throw at it. Its single button operation makes it easy to quickly switch between crossed, vertical or horizontal lines. It uses 4 AA batteries and provides up to 5 full hours of continuous runtime. Lastly, the level comes with an easy-to-use magnetic base, a target plate card, storage pouch, and to top it all off, Huepar throws in a 1-year limited warranty. Laser level comes with all the accessories and attachment needed for any type of job around the house. Small batteries only provide a relatively short run time. This makes the laser great for smaller household jobs, but inadequate for heavy-duty construction. Coming in at a much more affordable price than my other two picks is Huepar’s 360 Degree Laser Level. 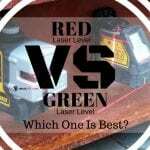 While it might not fully stack up to the other two lasers’ quality and performance, it is still a great level suitable for almost any type of leveling job. Like the last pick, this laser level by Huepar uses Osram laser technology and projects laser lines at 360 degrees. This is a great feature that allows you to work in several areas of a large room without the need to continuously move the laser around. Another feature that I really like about this level is its smart pendulum system, which locks in place when the level is switched off. This protects it from moving around and becoming damaged during storage or transportation. Then, when you need to set it up, use the magnetic base to secure it somewhere, and then it’s as easy as holding the top button for a quick to seconds to start manual mode, and you’ll be able to adjust the laser lines to any position or angle needed. Lastly, even though I’ve chosen it as the best value for your money, this laser level is still designed to be sturdy and has a waterproof housing. Furthermore, the interior mechanisms are protected by soft rubber padding. This ensures that it can withstand anything you throw at… Just don’t actually throw anything at it… Please. This laser level’s 360-degree projection makes it super easy to work in larger spaces. As with Huepar’s other laser levels, this level only runs on small AA batteries and has a relatively short battery life. If you already own a laser level check out this video that I believe is helpful in order to check your laser level accuracy. The Verdict: What's The Most Accurate Laser Level? Finally, to decide which of my three picks has the highest accuracy, let’s compare them side by side. 1. Dewalt has an accuracy of 1/8” at 30 feet. 2. Huepar’s 360 has an accuracy of 1/9” at 33 feet. As you can see Huepar’s Self-leveling laser comes in with the highest level of precision. However, it’s an extremely close race between these three lasers. I stick with my choice with the DeWalt DW088LG, you can check more about it over to Amazon, including price. Regardless, of their accuracy, all three of these lasers are built with quality design and are ideal for almost any type of job you can put them to. And another great advantage of these laser levels is that all three have green laser beams/lines. Why don't you take a minute and let me know in comments below which one you liked more or which one are you using? 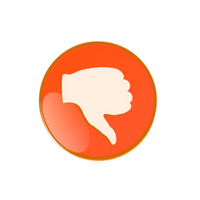 Or maybe do you have another option in terms of which is the most accurate laser level? 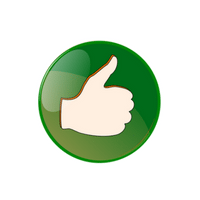 Well, ninjas, that's me for today ... hope to hear from you soon!